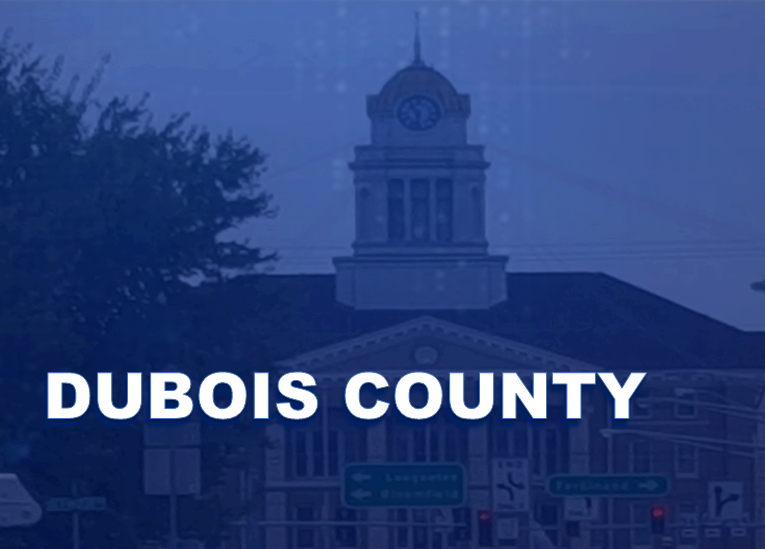 JASPER -- Dubois County officials are looking into contributing over a million dollars to fund a mandatory study for the Mid-state Corridor project. Matt Crane at the Free Press reports the county council met this week, where some concerns were raised by some on the council. Council President Jerry Hunefeld said there is some risk involved, adding this is not a hundred percent guaranteed. Councilwoman Becky Beckman added to that; saying funding is just the beginning and there is no guarantee the road will ever be built. The council is trying to decide whether or not to pitch in just over $1.7 million dollars toward the $7 million dollar study. Jasper has already committed to contributing $1.4 million dollars. The council decided to table the decision on a resolution to provide the funds. Those members want more time to examine the resolution with the Rural Development Authority. The mid-state corridor will be the topic of a Rotary luncheon today in Jasper. It’s being held at the Habig Center beginning at 11:30. Mayor Seitz and OFS Brands President Hanke Menke will be the speakers. I’ll be there and will have more today at 4 and 5 in your local news.